Tyler Cukar, AICP, Assoc. 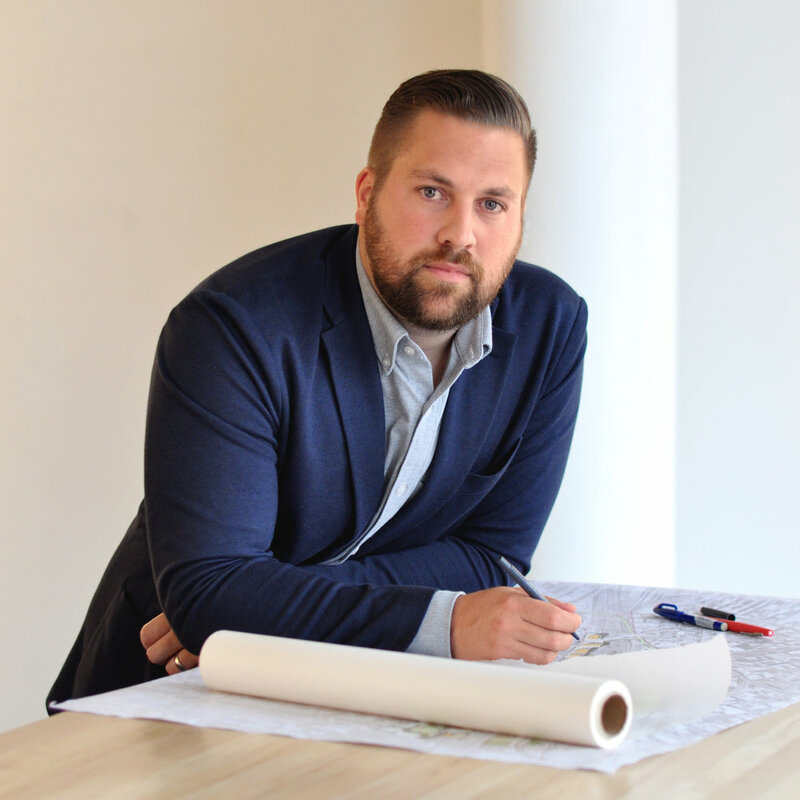 AIA, LEED AP ND, is an Associate at FXCollaborative where he practices at the intersection of urban design, planning, and architecture. Tyler approaches each project with an eye towards community and inter-connectivity by questioning ‘who’ in addition to ‘what’. He has worked on some of New York City’s largest planning projects, including regional growth strategies, district revitalization, scenario planning, and transit networks and stations. By understanding the social, economic, and physical, he shapes the organizational and programmatic concepts that define cities. In addition, Tyler has extensively researched race and social equity in the built environment and has been published, featured on NPR podcasts, and lectured at multiple AIA and APA events on the topics. Tyler is an active voice in the New York City design community, he is a fellow at the Urban Design Forum, a member of the APA NYMetro chapter’s Diversity Committee, and is a frequent guest critic at numerous universities including Columbia, Pratt, Parsons, NYU, and Cooper Union. Tyler holds a Bachelor’s in Architecture with a minor concentration in architectural history/theory from the University of Arkansas and a Masters of Science in Urban Design from Columbia University.